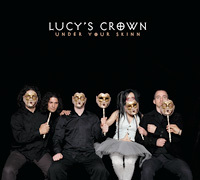 Lucy’s Crown have just finished their debut EP ‘Under Your Skinn’ produced by Lindsay Gravina. The four track EP will be available for digital download from December 2nd. 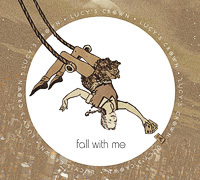 You can preview the first track off the EP on our music player and further tracks shortly.